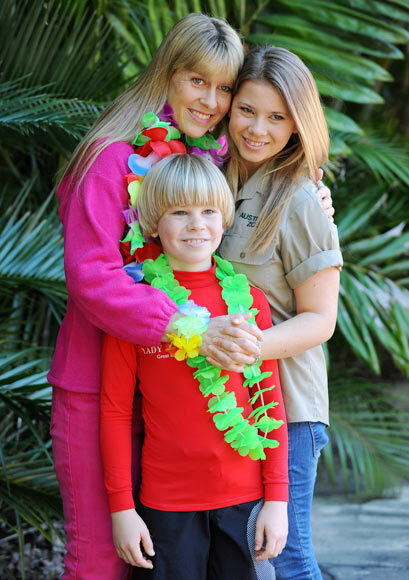 In a handout photo provided by Australia Zoo, Bindi Irwin celebrates her 15th birthday with her mother Terri and brother Robert, on July 24 in Beerwah, Australia. Bindi is the daughter of the much-loved Australian television personality and wildlife expert Steve Irwin, who set up the Australia Zoo with is wife. Irwin died in 2006 while snorkeling in Queensland when he was stung by a stingray. 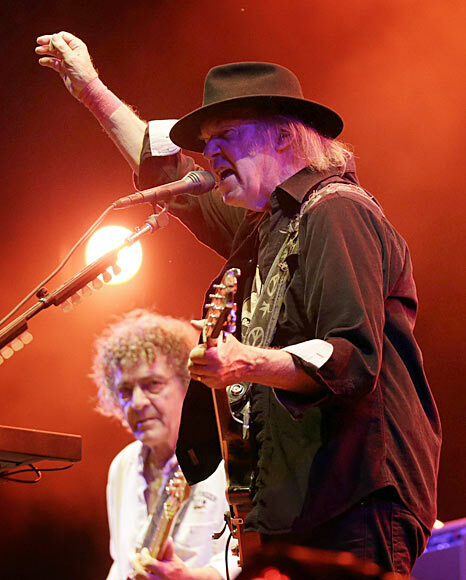 Canadian musician Neil Young and his band Crazy Horse perform at the Paleo Festival in Nyon, Switzerland, late at night. 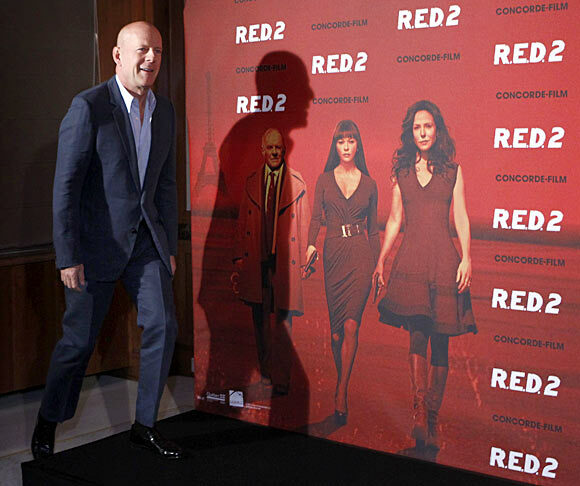 US actor Bruce Willis arrives for a photocall to promote the film R.E.D.2, by director Dean Parisot, in Munich, Germany, on July 24. The film starts in Germany on September 12.